Orlando Gough is a composer, lyricist, librettist, music director, MC, and recording engineer, who writes operas, choral music, music for dance and theatre, and creates large-scale site-specific work. He has collaborated with artists from many genres (including dancer/choreographer Siobhan Davies, poet Carol Ann Duffy, composer/conductor Richard Chew), and worked with Barefoot Opera on 'CLASH!'. Orlando has involved a diverse range of participants in music pieces including young people, stroke victims, and the lead singers of grindcore bands. During the development of BLOOM BRITANNIA, Orlando facilitated discussion in the 'talking' workshops, and developed music compositions in the 'singing workshops'. He also composed several songs, based on the stories that emerged, as well as mentoring young Hastings-based Composer/Choir Director, Otti Albietz. He has since been working on the composition of the opera. Stephen has written for film, TV and theatre, and is increasingly in demand as an opera librettist, working with many leading contemporary composers including Harrison Birtwistle, Richard Taylor, Michael Zev Gordon, Joseph Phibbs as well as Orlando Gough. 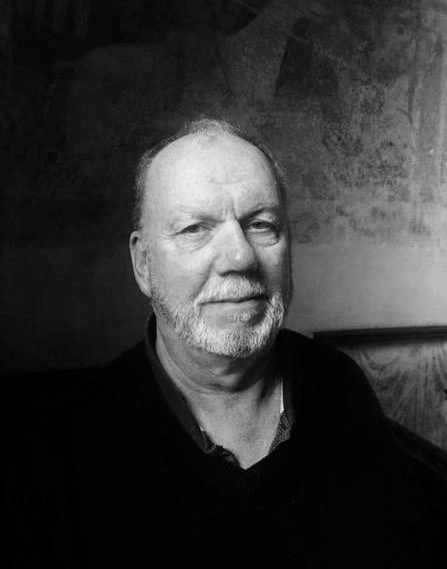 During the development of BLOOM BRITANNIA, Stephen facilitated discussion/theatre in the story-gathering workshops, and has since written an extract (Act 1) of the opera itself. 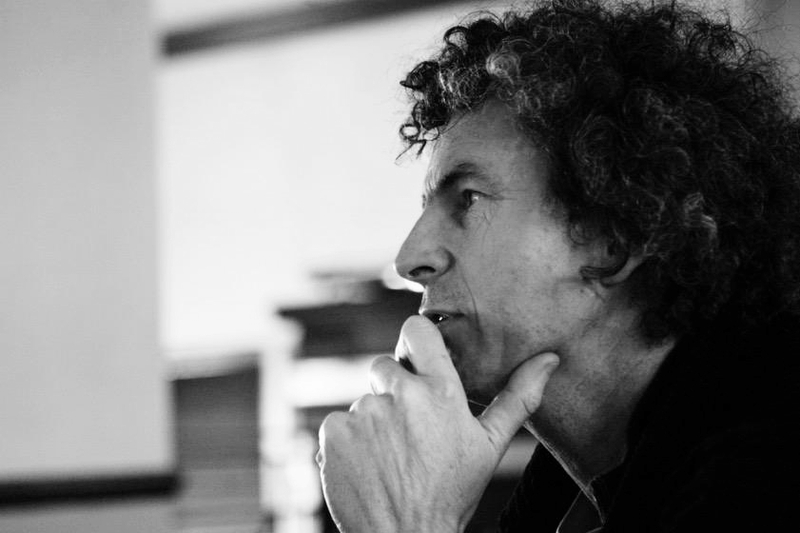 His experience of opera education, working with children and communities, Writer-in-Residence at Lewes Prison, and Glyndebourne operas for young people (described by The Times, as 'virtually redefining the genre') will guide Barefoot Opera towards a collaboration that maintains artistic excellence, but genuinely involves and engages the communities of Hastings and Rother. Polly was a co-founder of Barefoot Opera, so has a deep understanding of our vision for BLOOM BRITANNIA. She will fuse this with her own experience of directing exciting and engaging opera. Her credits include Welsh National Opera, (Le Vin Herbé, Kommilitonen) and Independent Opera at Sadlers Wells, (Simplicius Simplicissimus). She was chosen by The Guardian for, '20 Talents to Watch in 2017'. Polly has great experience of running workshops across communities, and making opera accessible for young people. During the development of BLOOM BRITANNIA in 2018, Polly attended a selection of the workshops, and facilitated discussion in story-gathering sessions, as well as helping to dramatise those stories. Polly will direct the performance of an extract of BLOOM BRITANNIA at the De La Warr Pavilion in April 2019. A singer of national standing for 20 years, Jenny then began directing opera, teaching classical singing, and creating a methodology for freeing body, breath and voice that is platformed in her company Barefoot Opera. She has led hundreds of workshops for all comers, from highly trained classical professionals, to school children and community choirs. She began a choir now flourishing in the SeaView Centre in Hastings. Jenny has led the BLOOM BRITANNIA project from the outset. She also facilitated many open-to-all vocal workshops in the Music Room at her home in St. Leonards-on-sea. She will continue to lead the project as it enters its new phase in the Spring 2019. Born in Cuba and raised in the United States, composer and conductor Odaline de la Martinez is one of the Britain’s most dynamic and gifted musicians. In 1984 she became the first woman in history to conduct a BBC Promenade Concert at the Royal Albert Hall, and in 1987 she was awarded the Villa Lobos medal from the Brazilian government in recognition of her outstanding work promoting and conducting his music. Martinez was made a fellow of the Royal Academy of Music in 1990, and is in demand throughout the world both as an orchestra and opera conductor, and with her ensemble Lontano. Her conducting repertoire ranges from Mozart symphonies to the latest contemporary music. Otti creates image-laden songs with an intuitive sensitivity, oscillating between intense realism and fantastical dreams. His self-produced debut album ‘One’ was released on ‘Big Village Records’ in January 2011, and toured through central Europe in August 2011, visiting Basel, Hamburg and Mullhouse. ‘Bubbytone II’, is Otti Albietz’s second album, and his debut with label BBE. Otti's composition for CLASH! was a highlight of the event. Orlando Gough will be his mentor on 'BLOOM BRITANNIA', overseeing Otti's work as he helps facilitate composition in our groups. Otti will also be a lead artist during the experimental collaboration week of Continuous DREAMtown and also leading young people's workshops. Originally trained as a Rambert dancer, in 2017 French-Italian soprano Chiara Vinci was shortlisted by the Wales Theatre Awards in the category for Best Female Opera Singer for her role in Polly Graham's production of 'Kommilitonen!' with WNYO, toured with Pop-up Opera as the lead in Cimarosa's Il Matrimonio Segreto, and sang and danced the role of Hester Santlow in 'The Loves of Mars and Venus'. Chiara is a well-known performer in Hastings where she now lives, and has worked with Barefoot Opera for many years. She will be assisting on Vocal Workshops for BLOOM BRITANNIA. Brigitte Aphrodite is a Punk Poet, Musician, Writer, Theatre Maker and Feminist Showgirl. She also is the writer and performer of ‘My Beautiful Black Dog’ an original musical on depression. Brigitte runs creativity and mental health workshop in schools across the UK and will be collaborating with Sally Greig (Eggtooth) on our youth workshops for BLOOM BRITANNIA. 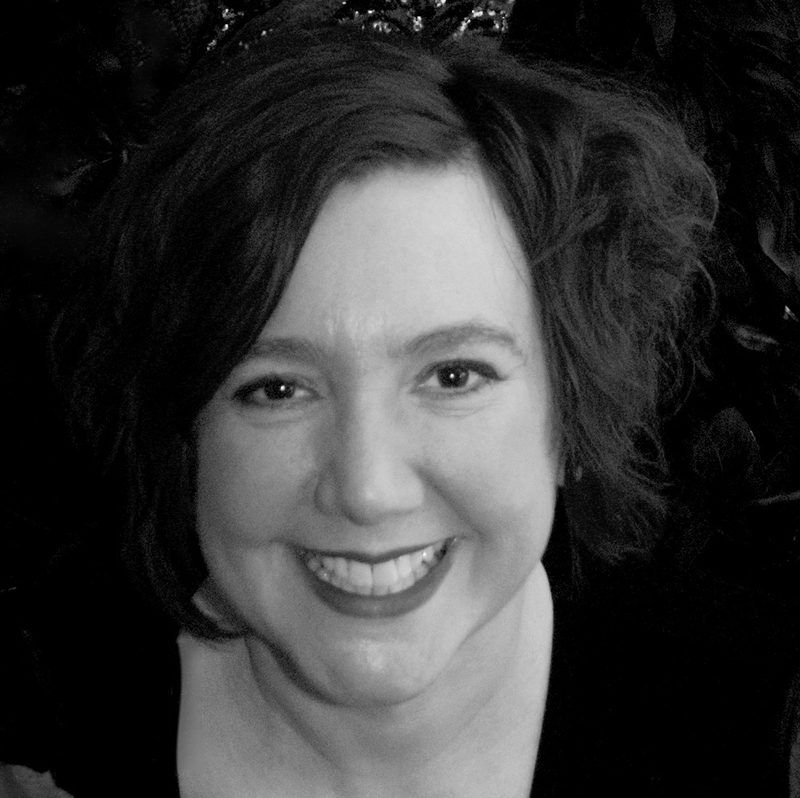 Lucy Mulgan is a professional composer and bass player. Her music reflects a wide range of styles and her compositions range from full orchestral soundscapes through to funky jazz songs. Lucy has been a member of the Barefoot Opera team for several years and will be familiar to audiences in Hastings as our bassist. She will be helping facilitate music making and story telling workshops for BLOOM BRITANNIA.